We believe church membership is a biblical and vital step Christians should take in committing to a church family. The New Testament knows nothing of a solitary Christian. Believers are called to gather together, pray for one another, love one another, and care for one another. This is impossible outside of believers making a commitment to the church and to their fellow Christians. The Bible calls on elders to care for the souls of their flock. In fact, they will give an account of their shepherding before God. They cannot do this if believers do not commit themselves to the body. Church membership fits in line with what the Bible teaches about covenant relationships. God’s people enjoy a secure and committed relationship with God that is guaranteed by covenant. In like manner, Christians should seek to “covenant” with one another and commit themselves to each other and the local church. 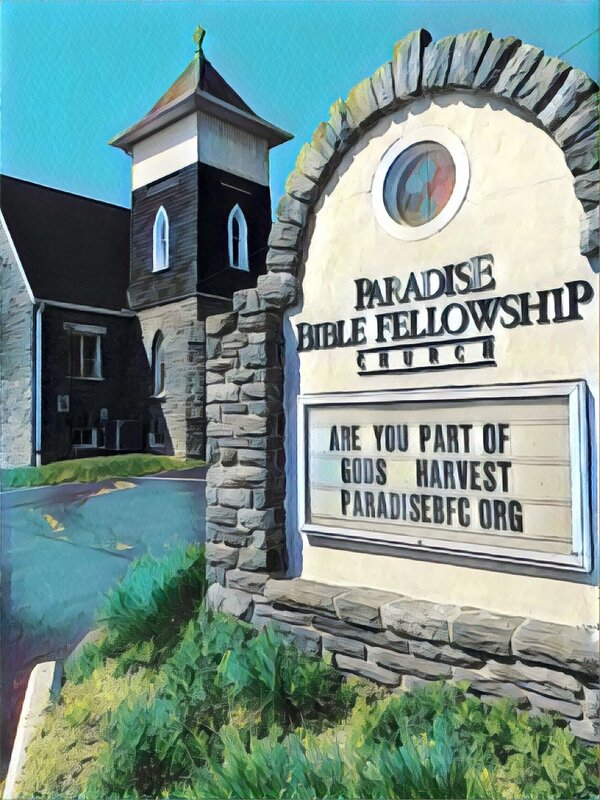 For more information about becoming a member of Paradise BFC, please contact us at office@paradisebfc.org.